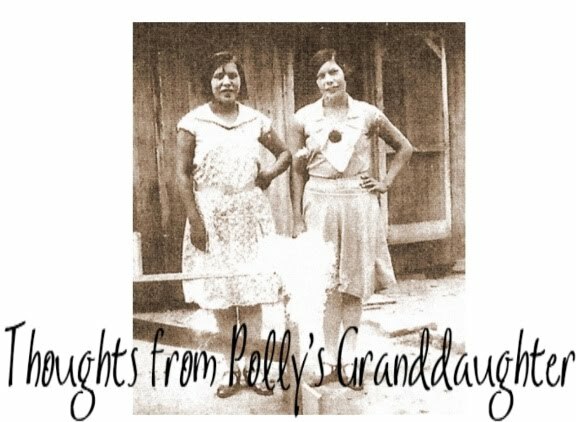 Thoughts from Polly's Granddaughter: "Bringing Lakota Children Home"
While not a Cherokee specific topic, it is one that weighs heavy on my heart. The Veronica Brown case gained a lot of media attention, and when our tribe lost her, it was devastating to us. It is important to remember that Veronica is not the only child that's been taken from her tribal family. It happens over and over and in some states, it occurs at alarmingly high rates. I've read about the things that happen in South Dakota and I think it is important we talk about it and do something. Things like this must stop. 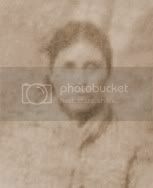 For more information, click on the following link - "Bringing Lakota Children Home"
Yes, I was torn and saddened by the Veronica case, she should of went to her dad. I have a similar situation and my grandson is at a non Cherokee family, however it is his dads and moms wish he goes to the same family that started with his care, they did not want him traumatized by being moved,, when he is happy where he is at. I keep in touch with his foster family and happy they like me and wish to stay in touch with him. So, I can see though how important it is to keep Native Children with Native families my heart goes to those who lost this battle, and I hope some can be able to go back to their Native family.